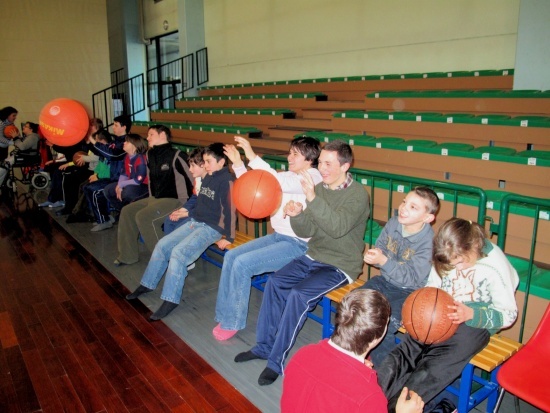 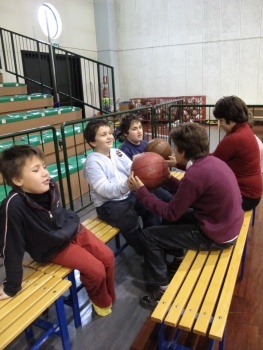 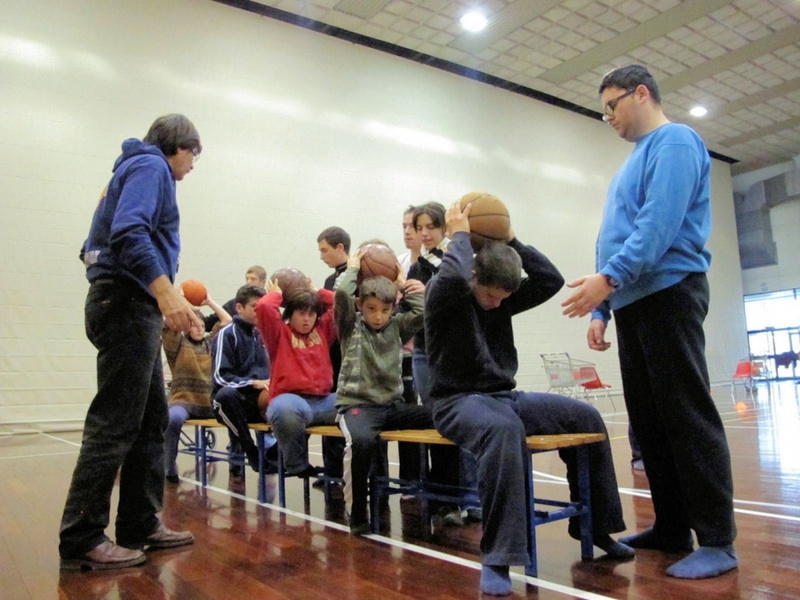 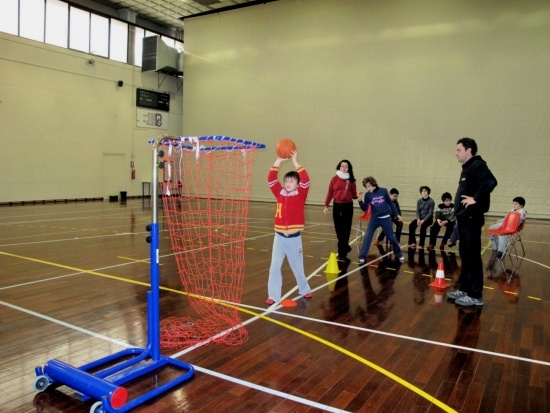 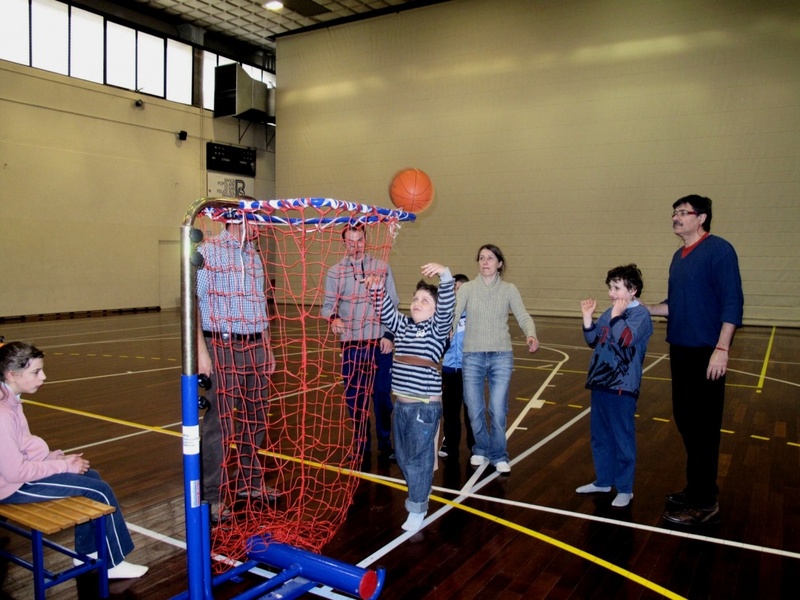 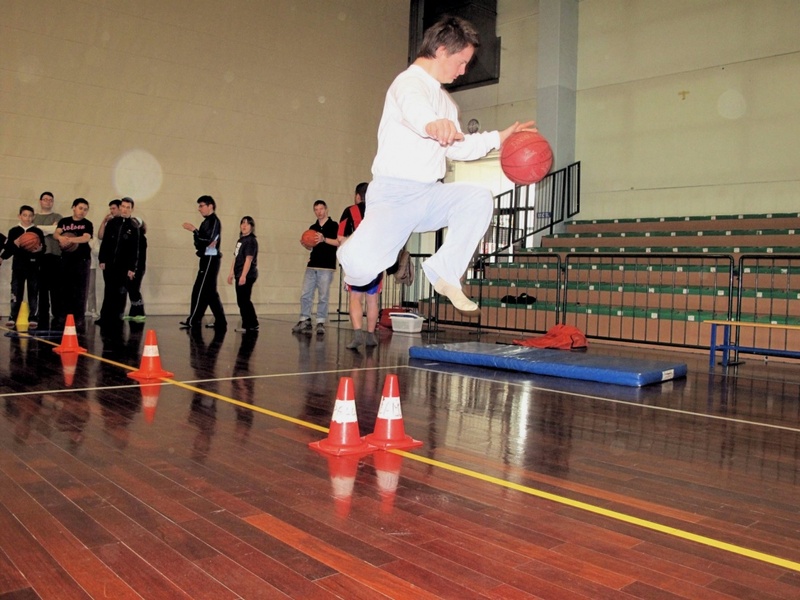 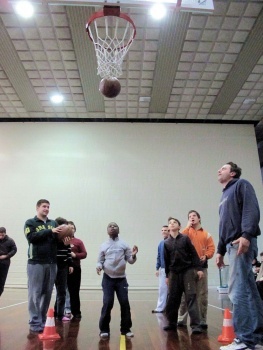 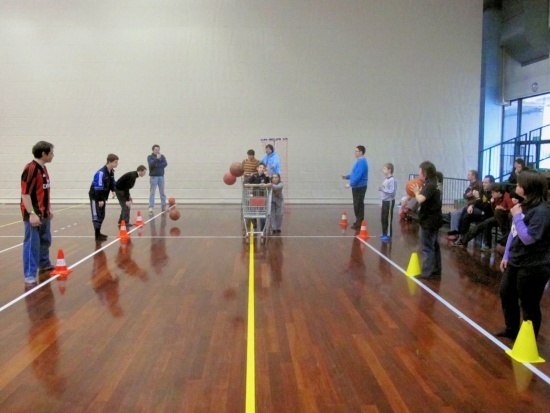 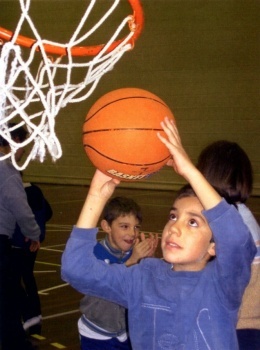 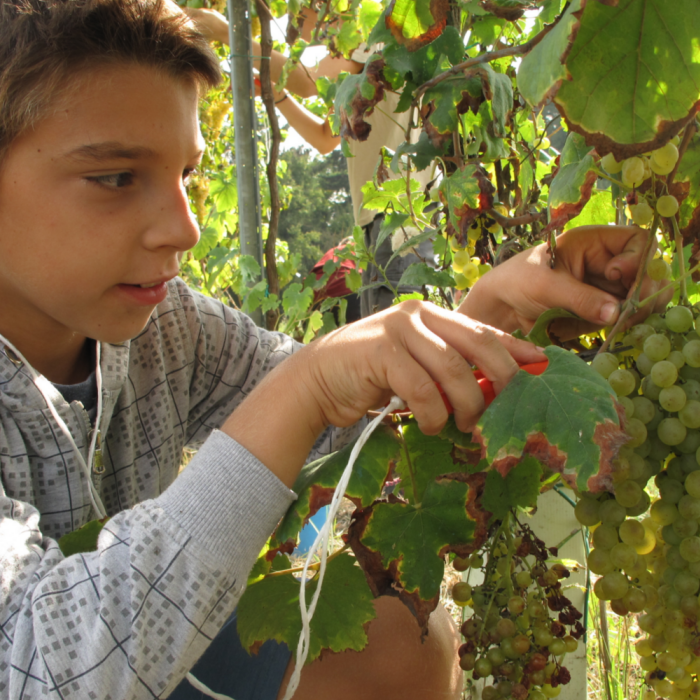 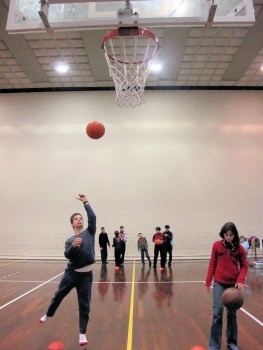 In 1995, the meeting between La Lucciola and a professional trainer, Marco Calamai, started the basketball programme for children with disabilities, which later on spread to many other structures and organisations across Italy; since then, every week there is a practice session involving the whole group. 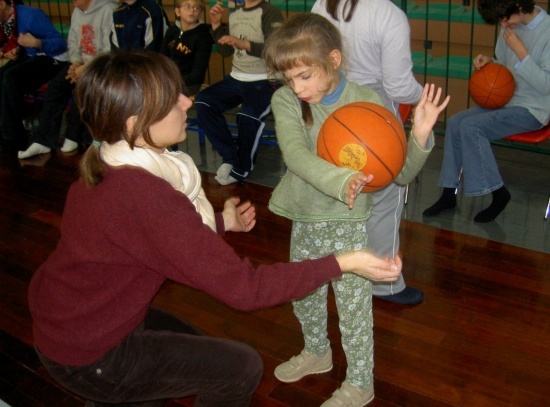 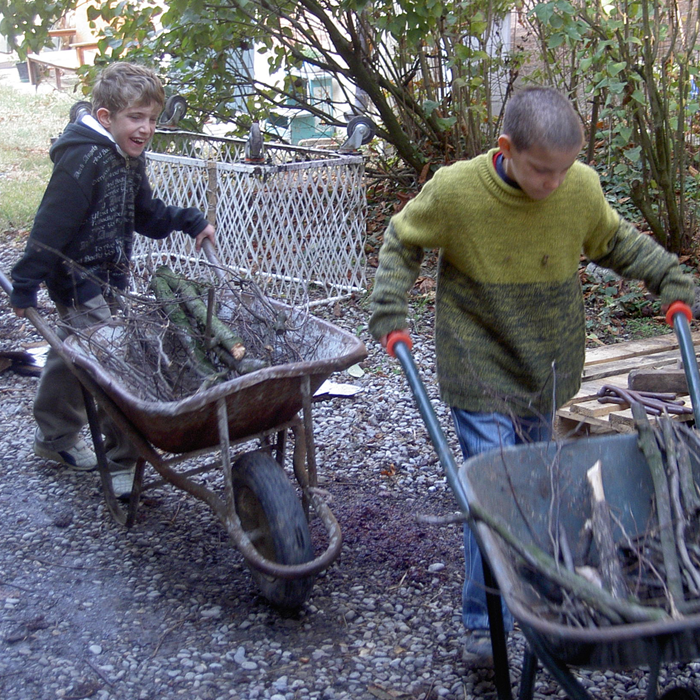 The game offers extraordinary opportunities to promote, in a natural way, particularly significant motor patterns. 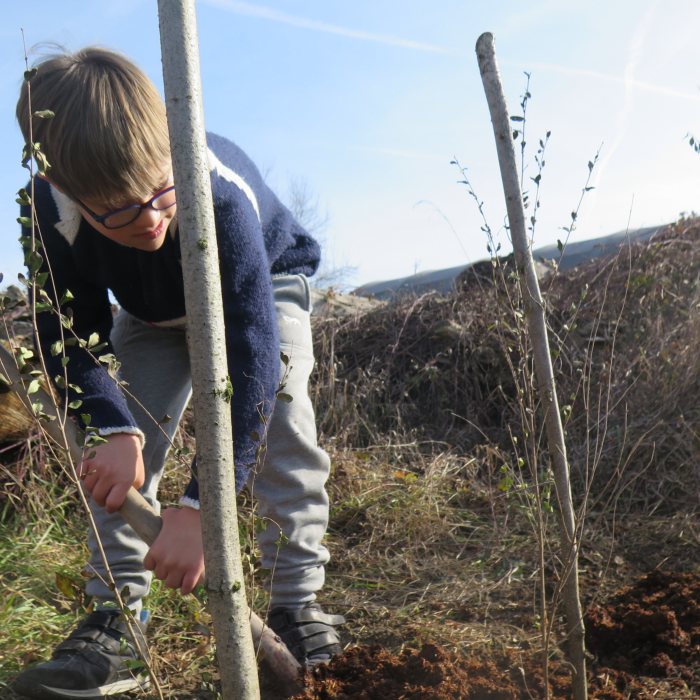 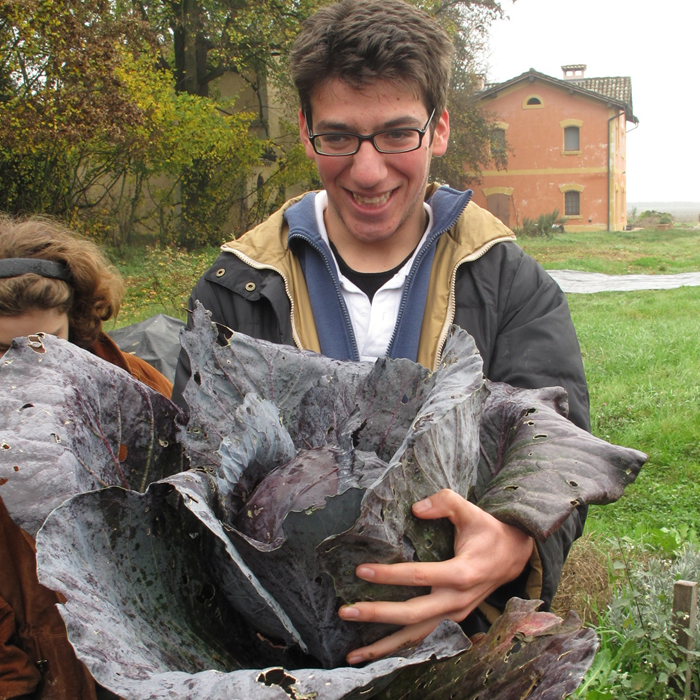 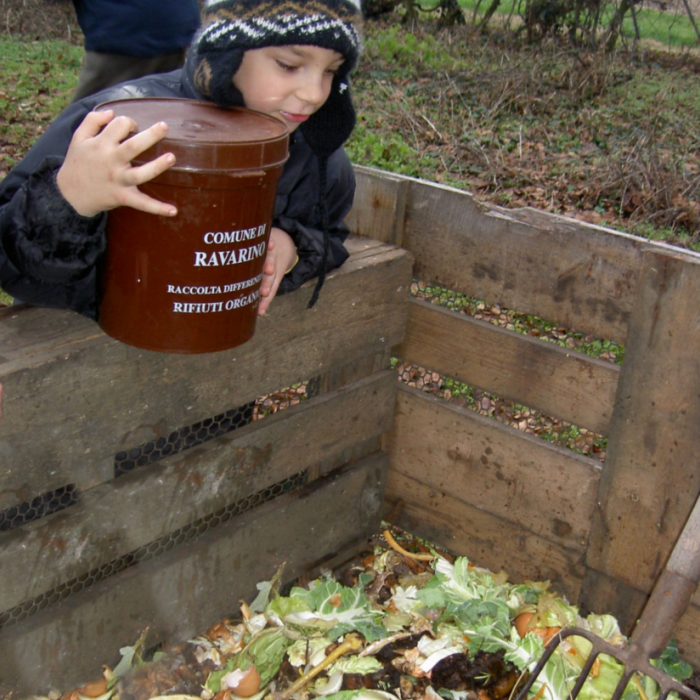 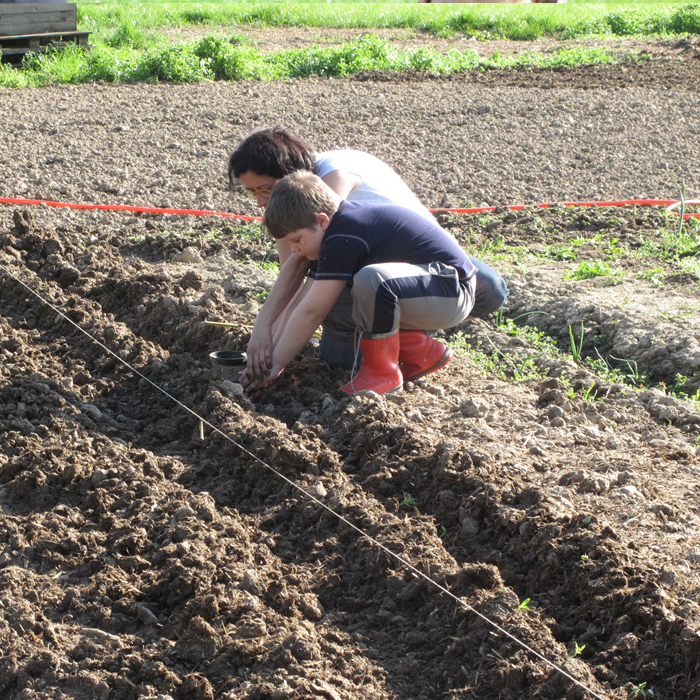 First, “stretching upwards”, the bodily experience and memory that allows to “think about growth with one’s very body”. Basketball requires very simple movements such as giving-taking, jumping up and down, running back and forth, in and out, near and far, which are at once cognitive and relational actions that are part of the original heritage of our species. 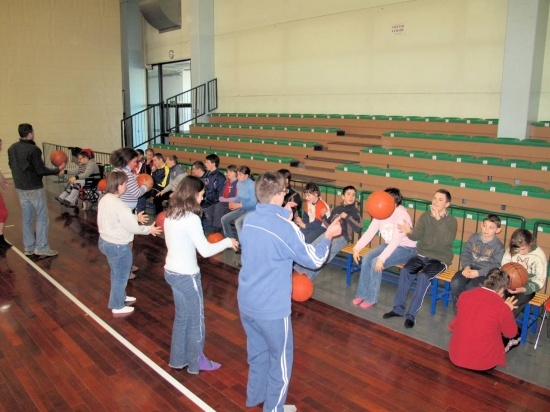 The ball is an intermediary that facilitates a relationship, both in the simplest - passing and receiving the ball - and in the most complex actions, until our athletes are ready play a game where they face competition and contact with their opponents. The pace of ball movement and the rhythm of the game call for dialogue and predispose to the communication of words and thoughts.